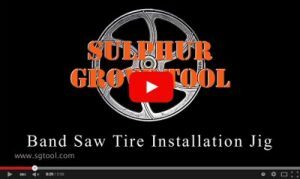 Sulphur Grove Tool’s exclusive Crowned Urethane Band Saw Tires. 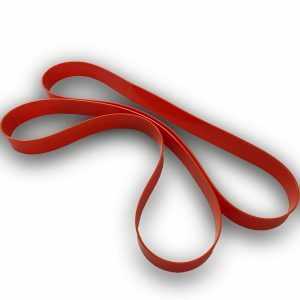 No longer do you have to find a way to crown urethane. These pre – crowned band saw tires are available from 1″ to 1-1/2″ wide from 14″ diameter and up..